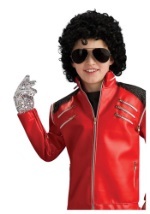 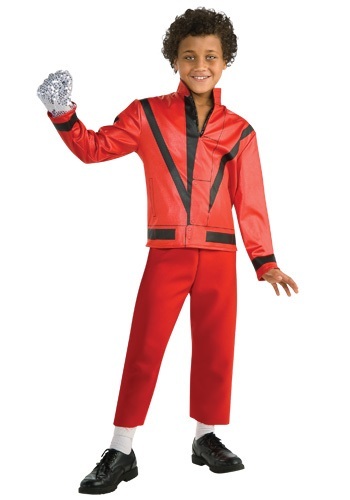 Let your child travel back to the 1980s in this kids Thriller jacket! This licensed red jacket is made from a light-weight 100% polyester blend. 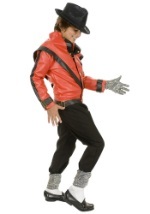 The front of the jacket feature black details that look like stitching and buttons, making it look just like Michael Jackson's jacket from the epic music video for Thriller. 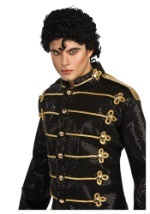 The sleeves also feature a black stripe along the top and around the cuff. 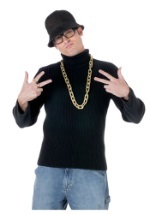 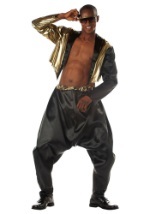 The collar pops up to finish the 80s look. 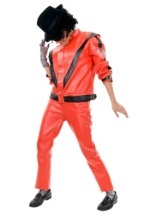 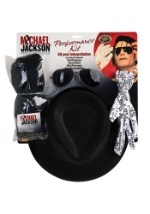 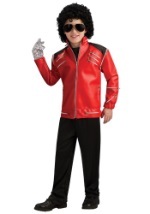 Check out our Michael Jackson accessories for a complete look!